Take advantage of this time limited discount of 20% before it ends! 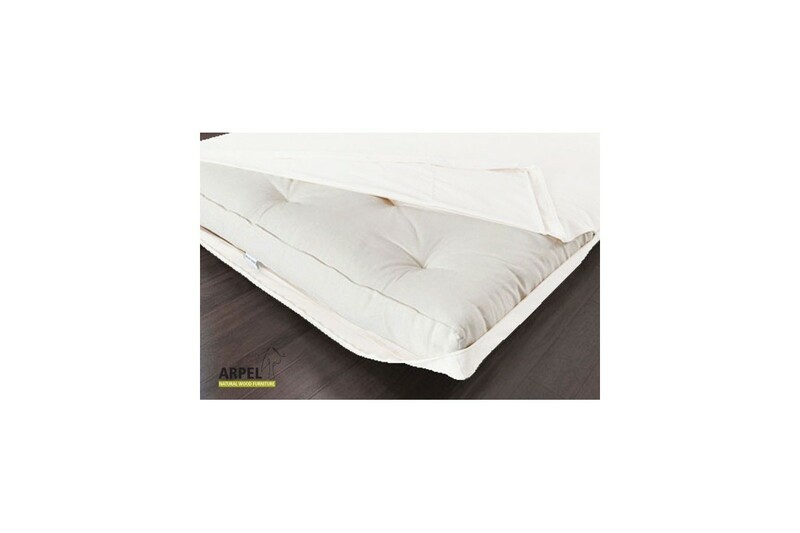 This Cover Set includes 2 covers for the futons of the Tatami Sofa Bed and 4 covers for the cushions of the backrest. 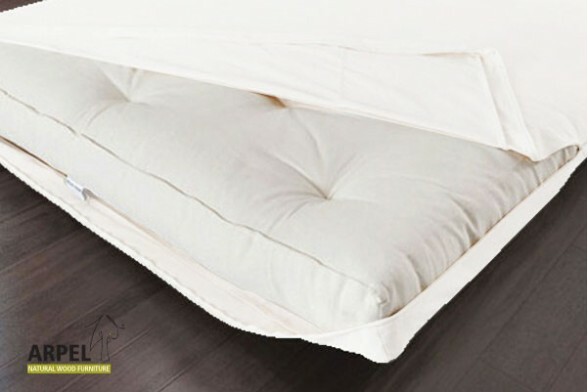 These covers in pure cotton protect the Tatami Sofa Bed futon and cushions from dirt and stains and they are completely removable and washable at 86°F. Expected dispatch date Wed, 15 May 2019. Do you want to add cushion covers as well? 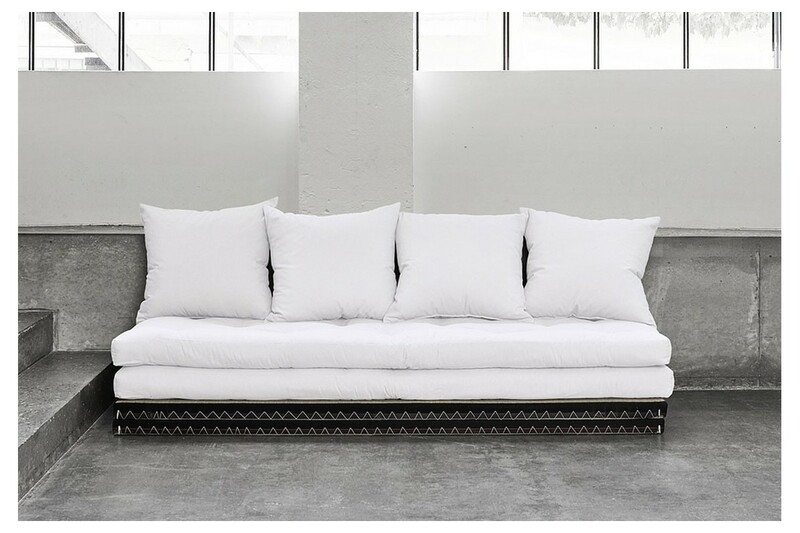 This Cover Set consists of six tailor made covers that perfectly fit the two futons and four cushions of the Tatami Sofa Bed. It provides an ideal protection against dirt and stains. All the covers can be easily removed and are machine washable at 86°F.